Why cut when you can SLICE!? 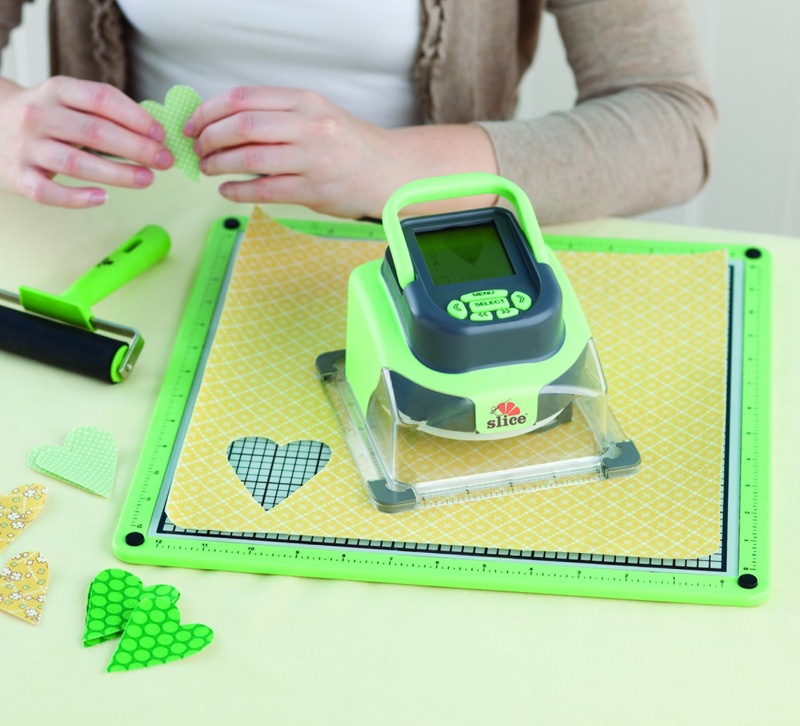 The Slice® is a revolutionary new fabric-cutting tool that makes quilting easier. 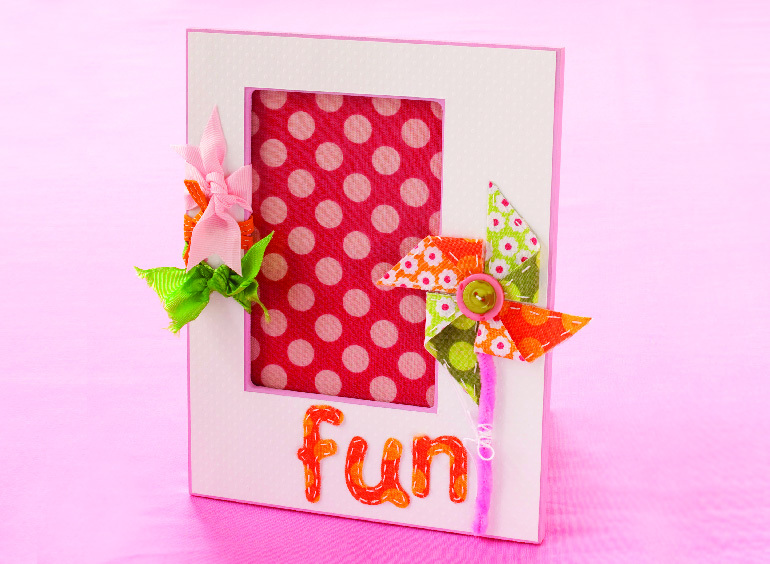 It will save you a ton of time on all your fabric creations and it´s so much fun to use! The Slice® is cordless and weighs less than a pound so it can easily fit into your lifestyle. There are no limits to creativity with this powerhouse machine. 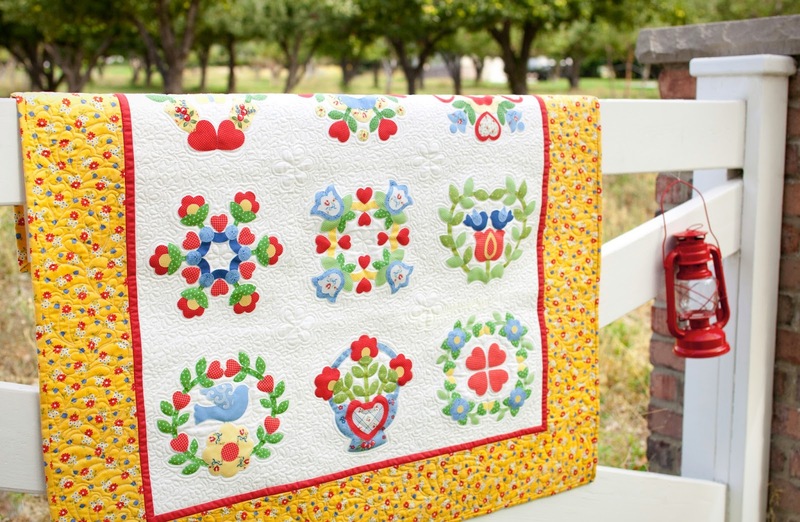 It is not only the perfect tool for creating appliquè quilts, but it can also be used to customize clothing, home dècor and more. SLICE offers a huge variety of both PIECED Design Cards & LAYERED Design Cards and most from some of your favorite designs… Joanna Figuero, Sandi Henderson, Bari J. and lots more. 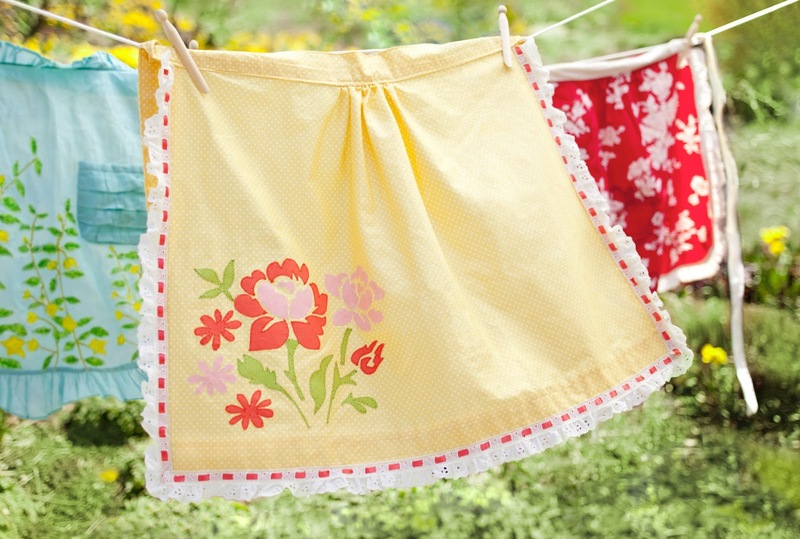 My personal favorite is the Secret Garden Design Card used to make this cheerful little apron. I love that their pieced design cards allow you to make a large design even with its standard four inch parameter. The Slice® design cards were specifically customized for fabric allowing you to cut alphabets, numbers, flowers, icons, basic shapes, and more. 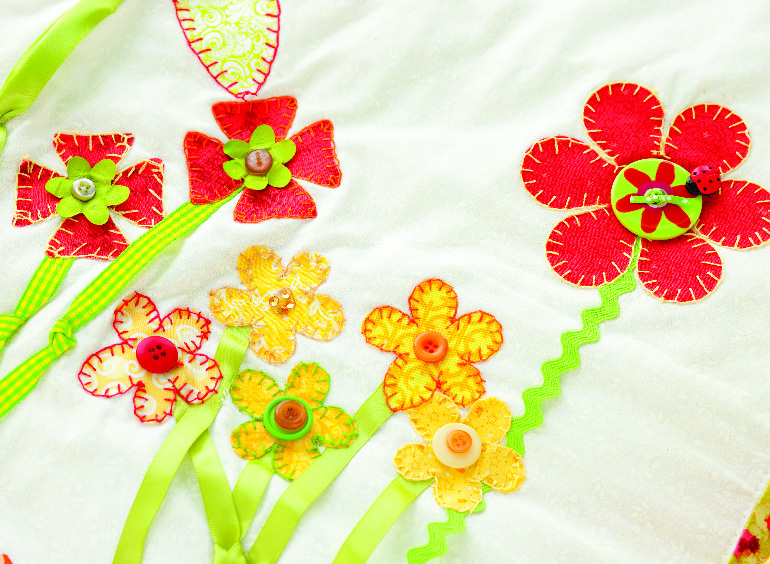 With Spring & Summer right around the corner we are excited to think of all the things we can make with our SLICE®! Why cut when you can SLICE? View our catalog for the full collection of SLICE products. What designs are your favorite?? By Sarah CastanedaIn NotionsTagged Applique, Slice10 Comments on Why cut when you can SLICE!? Next Next post: Congrats to Winner, Linda! Is there another video that shows how this machine actually works? I am going to guess that you buy the booklet that comes with a card which you put in the SLICE machine. Then you choose the shape option and the machine somehow cuts that shape. Razor blades? Heat? Is that a special mat? Can I assume you adhere the fabric to fusible first? I wish I could have blown up the pictures in the pdf booklet so I can see the choices better the larger you make them the blurrier they get, but from what I can see, I would choose Baltimore beauty, A Work of Heart, and Vintage Seasons as my favorites. I would love flowers, circles and hexagons! What an amazing little gadget!!! I love …. Tea Time … And Paris apartment- I can see making some pretty blocks … Though – the standard one is amazing with the simple shapes … wow! I recently bought one of these and had to return it. It said on the box it could cut fabric, but it would not…it tried (and tried several, with, and without stabilizer). It would choke on one direction of the threads. Also, there was NO support from the company, whose website appeared to be defunct and no longer available. Since I couldn’t get help from the site, I returned the product to the store. Which, by the way, was clearing out all of the Slice products and had the memory cards for about 90% off. Has the company recently (the past two weeks?) resurrected itself? 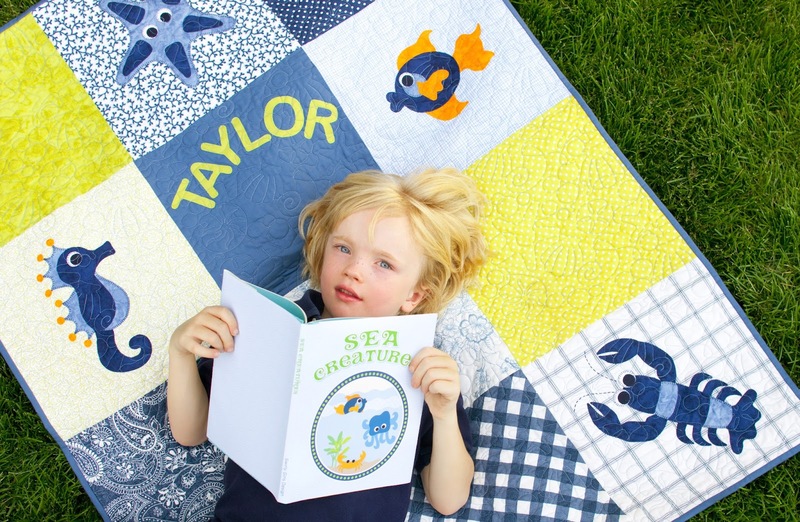 I would like the ones with the alphabet so you could put names on quilts. Hi Julie, I am so sorry for your experience with the previous machine. Yes, it actually has been redesigned. Another company bought them and made major improvements to the machine. They do have a customer service dept if you would like to talk with them… 1-877-79-SLICE. How neat. Im in the market for a fabric cutting machine. This looks like a neat product. Ive seen some accessories for it on clearance recently , locally but never see the machine anywhere. How does this compare to other cutting machines? Sarah Beth – thank you!!! I loved the idea of this, and how it worked until it got all caught up on the fabric. I’d purchased it for $34 on MAJOR clearance (from $165), but had to return it – so sad. 🙁 Had I needed it for paper cutting also, I would have kept it. But it just wouldn’t cut what I wanted. I’m so glad to hear someone bought them out! I just hope they re-vamp the website. I just called 1-877-79-SLICE and couldn’t get through. I even had my telephone service provider call that number. Has it been disconnected? Do you know of another way I can reach the company?